for the race. We are working on the assigned paperwork that is due on certain dates. We are continuing to raise funds for the race and working with people in our community to make everything happen. 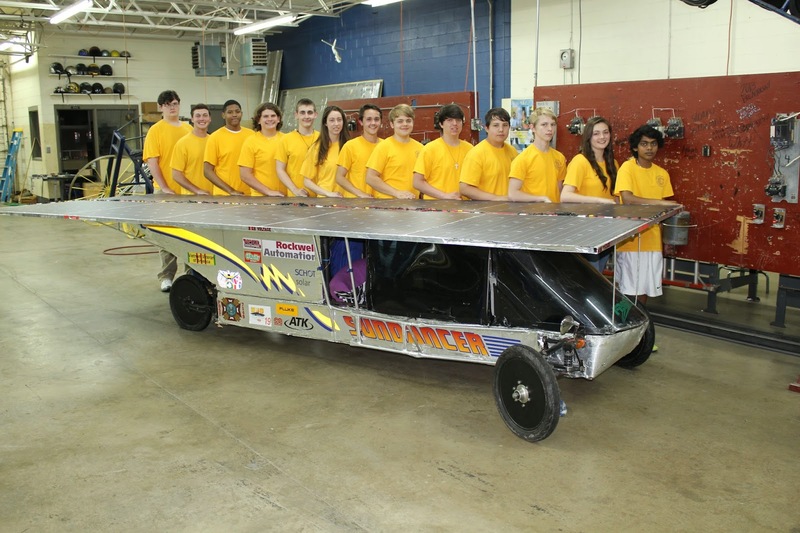 We are eager to continue our journey on this amazing goal we have set for ourselves of being the FIRST high school team to complete the World Solar Challenge in Australia!! !